The VILA VITA Biergarten, the Algarve’s most authentic German beer garden, located in pretty Porches, reopened on the 4th of July, following a brief period of refurbishment. With an interior entirely lined with 120-year-old vintage wood, stepping into the Biergarten feels like you’re being transported to a rustic chalet in the Alps. The new decoration, which is even more cosy and traditional, contributes to the unique location’s convivial atmosphere, typical of the best German beer gardens. 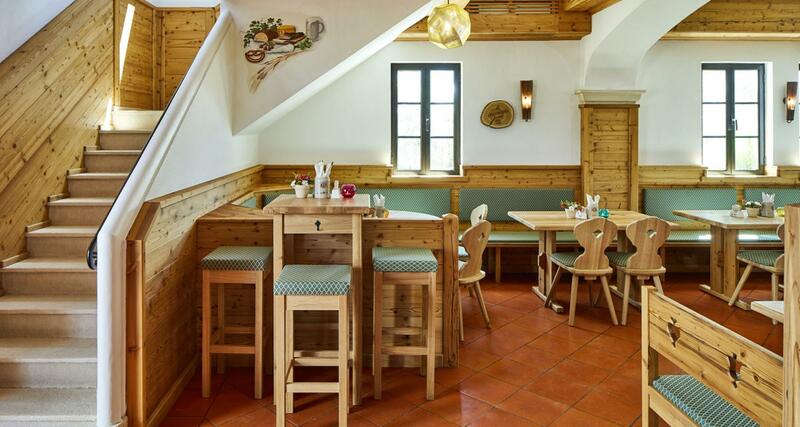 New features include the new bar at the entrance, covered in characterful wooden tiles used in regional Bavarian design, as well as a raised floor area on the upper floor, ideal for live band performances. The menu maintains the Biergarten’s long-held “food-for-beer” and “butcher-to-table” concept, with the addition of an array of tasty new dishes which will delight all true Bavarian gastronomy lovers. From the newly-remodelled kitchen at the VILA VITA Biergarten comes crispy Bavaria Blue cheese with potato rösti and blueberries, home-made, cold-smoked salmon salad, vegetarian Schupfnudeln pasta with roasted vegetables sautéed with basil and almond pesto, as well as the ‘Giant’ beef chop’ for two with crunchy potato salad with fennel, sweet-chili and nuts: all perfect examples of the new VILA VITA Biergarten menu. 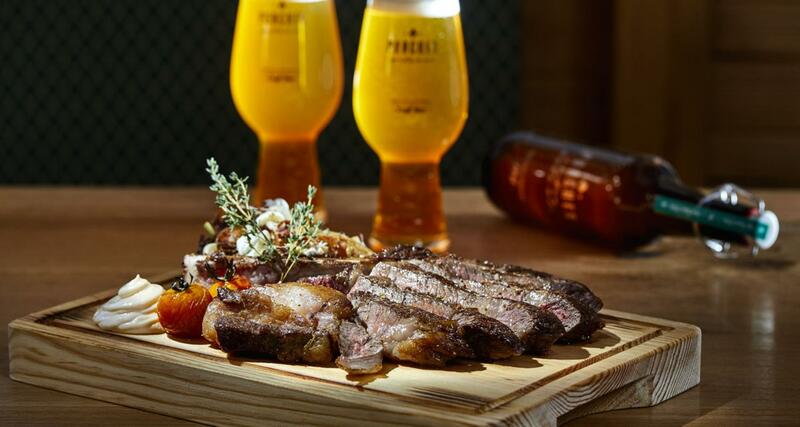 But the real star of the menu is still the extraordinary selection of excellent German beers as well as the Porches Craft Beer: VILA VITA Parc’s very own craft beer. The new Porches IPA (Indian Pale Ale) - one of the latest additions to the gastronomic world of VILA VITA - has a seductive tropical aroma and a zingy, super refreshing after-taste. Come discover (or rediscover) an extraordinary atmosphere and join us in a journey to the delicious world of the Bavarian gastronomy!